Radianse allows you to see your business’s day-to-day operations in a whole new way. Have in-the-moment information on how many members are in your facility, what areas need cleaning or restocking, where your staff is located, and much more. The Radianse System provides a laser-focused view of all aspects of your fitness facility. Knowing peak-occupancy times allows for more efficient personnel scheduling. Being able to track your staff’s location and context data gives you the information to better manage your facility and improve overall business processes. Maintain real-time status awareness on all assets and view historic information from any web-enabled device 24/7. With Radianse‘s technology, you have the visibility needed to improve customer satisfaction, staff productivity, and overall business practices. Member Experience: When lines for “first come, first served” sign up sheets become too long and if peak occupancy times cause facility overcrowding, a Radianse System can help by allowing members the option for self-sign up with an in-club Member Kiosk and giving them the ability to see the real-time facility occupancy. Hygiene & Cleanliness: When manual processes do not meet standards to keep locker rooms clean and traffic levels vary throughout the day making scheduled cleaning times ineffective, a Radianse System can help by measuring traffic through locker rooms and sending alerts when predetermined thresholds are met, providing daily attendance reports for better analysis, and giving the ability to view reports on utilization to better understand the physical needs of the facility. Facility Utilization & Staff Attendance: Because guest attendance can vary widely by time of day and day of the week, properly staffing to meet those needs can be difficult. A Radianse System can help by providing daily attendance reports, creating reports on staff optimization to better meet the needs of the facility clientele, and ensuring staff is staying busy attending to the needs of members. 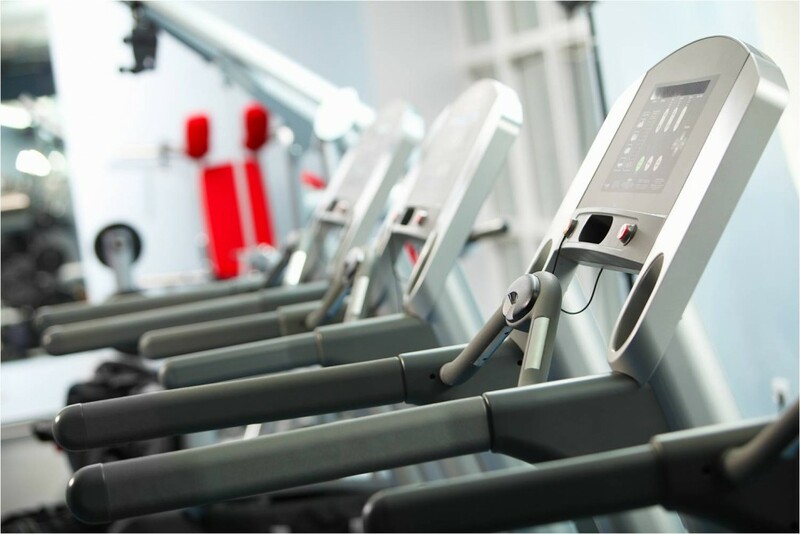 The Radianse Fitness Solution provides an inventive way to manage your facility. A real-time situation system offers an unbiased and accurate way to collect true measures of facility use as well as staff productivity. The Radianse System incorporates the patented and integrated combination of the most critical, advanced technologies, setting itself apart from other solutions. The Radianse Awareness Suite user application allows for monitoring of live information as well as access to historical data analysis reports. Implementing a Radianse Member Scheduling Kiosk gives your members the ability to schedule their own amenities, meaning your staff can focus on facility cleanliness, equipment management, and providing more specific assistance to members in other ways. 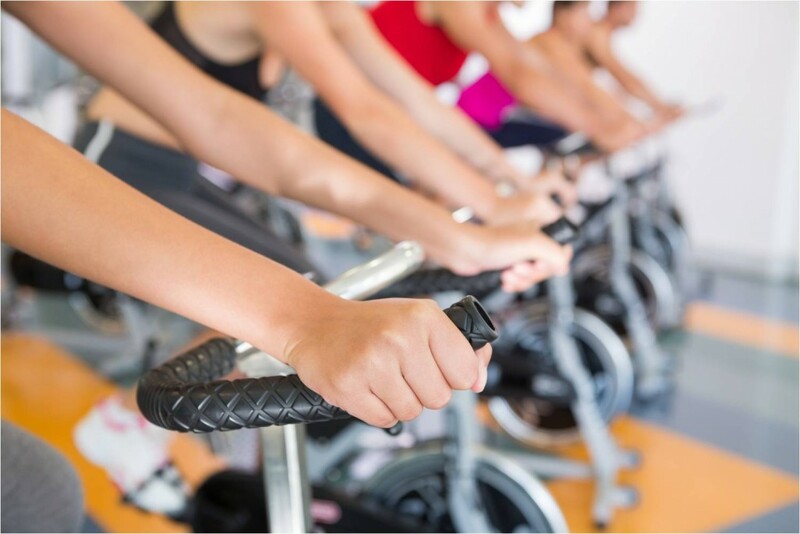 By embracing the combination of available technologies where and when needed, Radianse provides a fitness facility with the flexibility necessary to improve overall business practices.